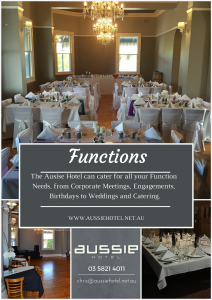 The Aussie Hotel is one of Sheppartons PREMIUM Venues. 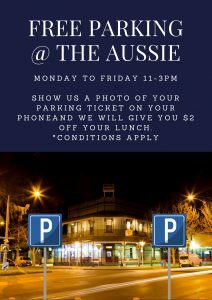 We are open for Lunch and Dinner everyday, with fantastic food and great service. 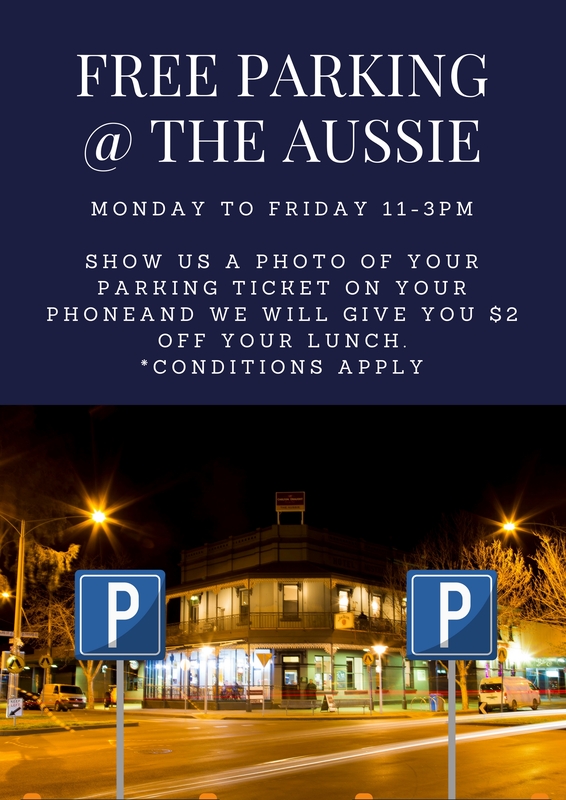 With our recently updated Menu, we are proud to be offering the Goulbourn Valley’s largest Gluten Free Menu with 85% of Meals either being Gluten Free or available in a Gluten Free option, including Fish and Chips, Schnitzels and Parmas. There will be NO extra Charge for any of the Gluten Free options. Check out the Menu Page for more info. Birthdays, Presentations, Morning teas to Engagements and Weddings. book a table in advance to ensure the perfect night for you. The BEST Live music in the Goulburn Valley – Every Friday and Saturday Night ! Make sure you check out the Shops around the CBD in your spare time. 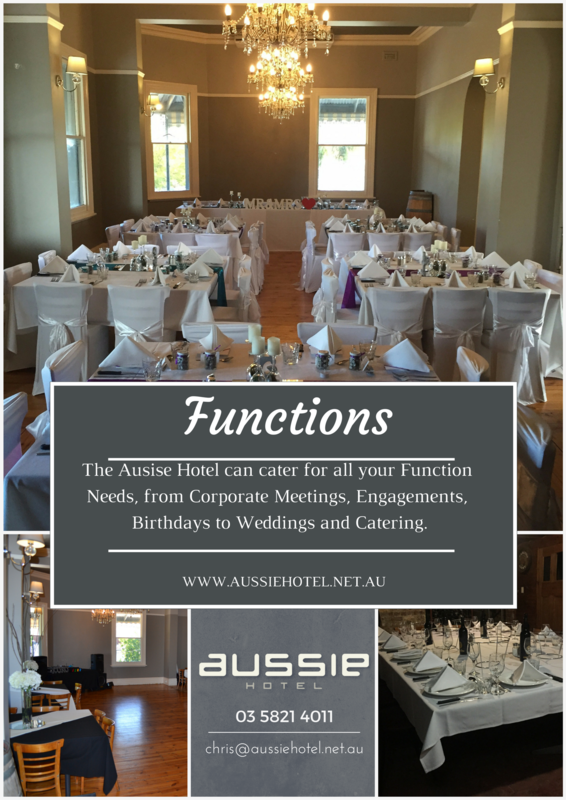 The Aussie can cater it for you! 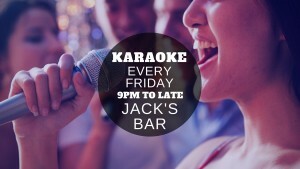 Every Friday and Saturday Night experience the “BEST” in LIVE music in the GV Region! Click HERE to see our GIG GUIDE ! Check out our all new Menus, in our Menu Section.